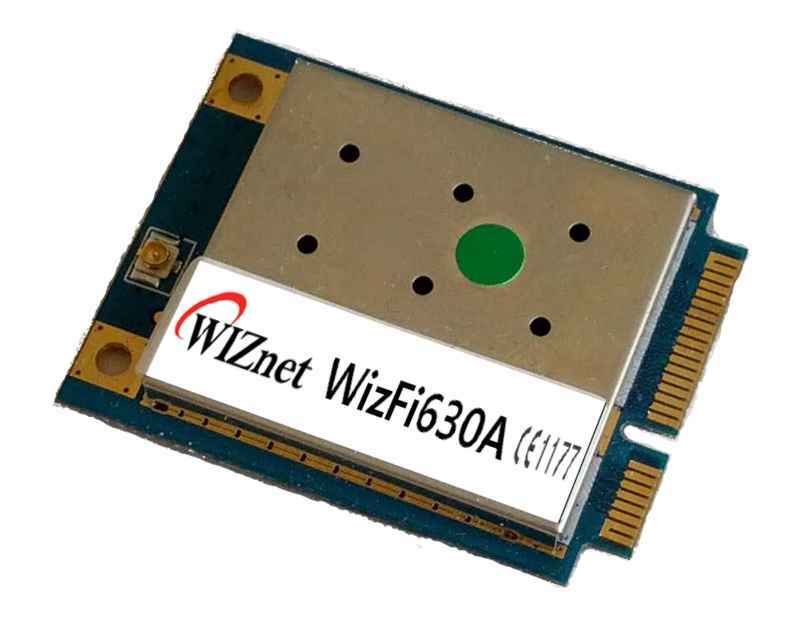 WIZnet is a fabless IT company that provides Internet processors for the IoT. WIZnet is the sole innovator to patent the hardwired TCP/IP technology into a microprocessor chip in 2001. Since then, a yearly average of 10 million WIZnet chips have been used in various embedded Internet devices worldwide. Our latest IOP (Internet Offload Processor), W7500, is in part of large IoT ecosystem : ARM-mbed. WIZnet core technology, ‘TCP/IP Offload Platform’ is ASSP and silicon-proven IP for custom ASIC, which best fits OS-less device and is compatible with any Embedded OS. Also, its fully hardwired TCP/IP algorithm guarantees line speed by on-the-fly processing architecture that is independent of main processor. Moreover, it eliminated main processor’s overhead by offloading TCP/IP processing and hence enhances overall system performance especially in multimedia streaming applications. WIZnet hardwired TCP/IP chip has been adopted worldwide both in OS-less devices (esp. DVR, Remote Control) and OS-based (esp. STB, DTV). It provides higher performance and stability than any software internet connectivity solution. ioffload(TCP/IP Offload) platform is a silicon-proven IP for SoC and implemented in ASSP, which is compatible with any embedded OS and best fits for OS-less devices. Its fully hardwired TCP/IP algorithm guarantees line speed by on-the-fly processing architecture independent of host CPU. By offloading internet tasks from a host CPU, it makes system more simple and stable, and enhances overall system performance especially in multimedia streaming applications. 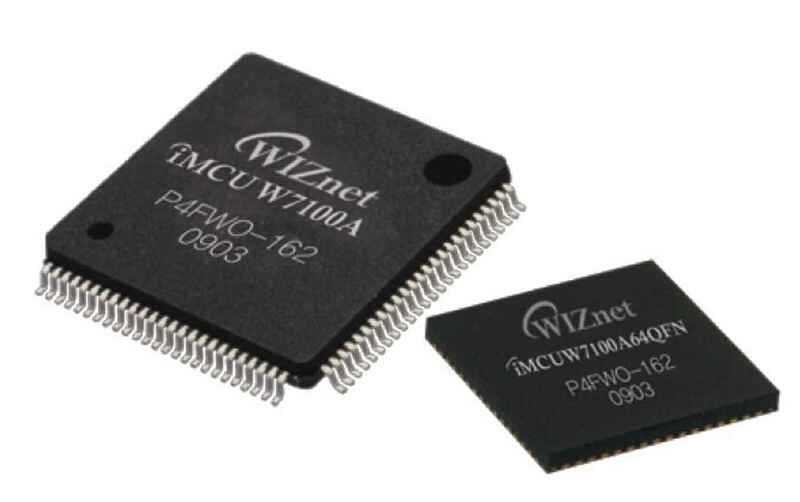 WIZnet is a private fabless semiconductor company, founded on 1998 in Korea.Main Product is an Internet Processor, iMCU™, which is specialized by TOE (TCP/IP Offload Engine) technologybased on an unique patented Fully Hardwired TCP/IP. 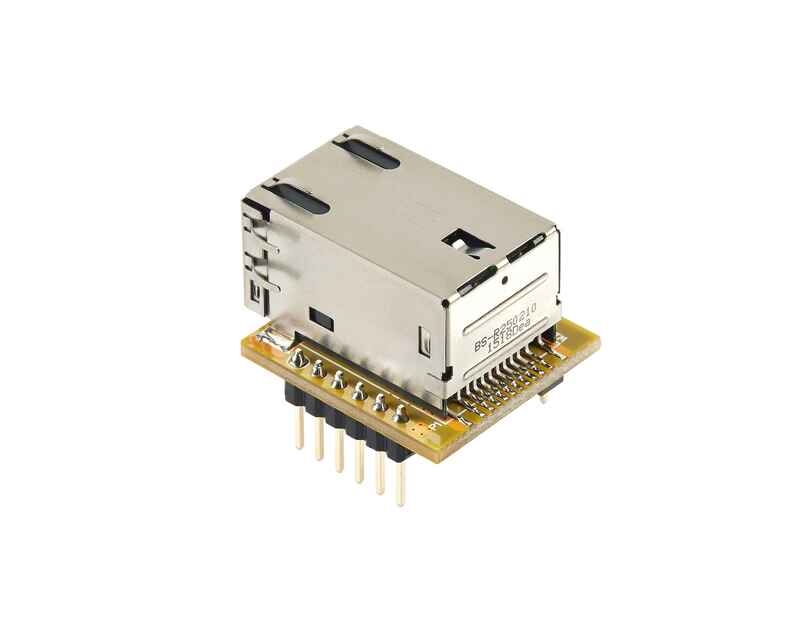 iMCU™ market is Embedded Internet Devices in a wide variety of applications, which is also segmented locally and regionally. 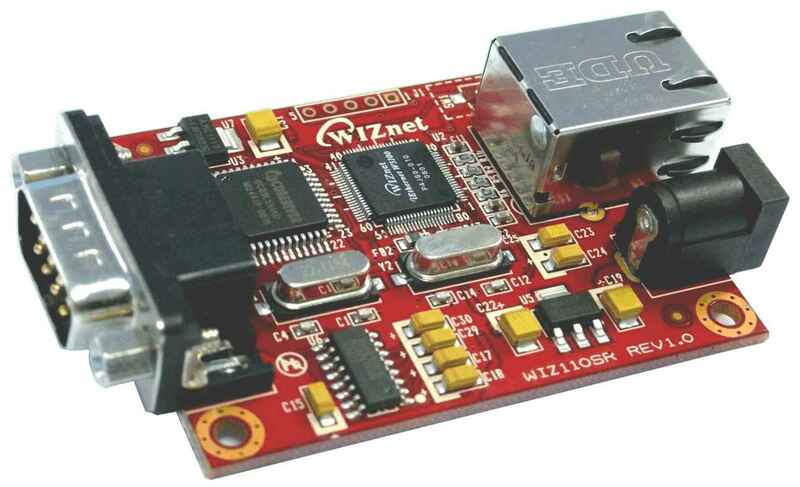 WIZnet set two missions: Glocalization and Open Hardware Platform. Glocalization is for customized technical support to loyal customers. Open Hardware Platform is to become a market-leading standard of Internet Processor in a new ecosystem of electronics industry.